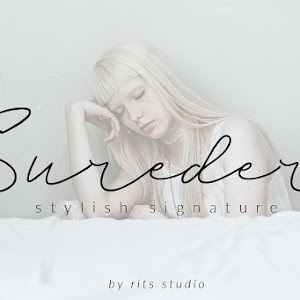 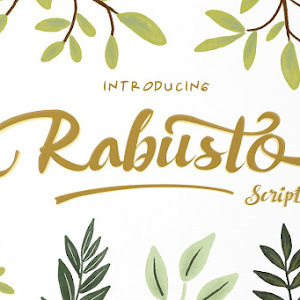 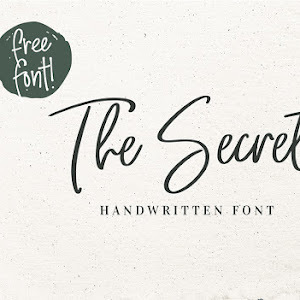 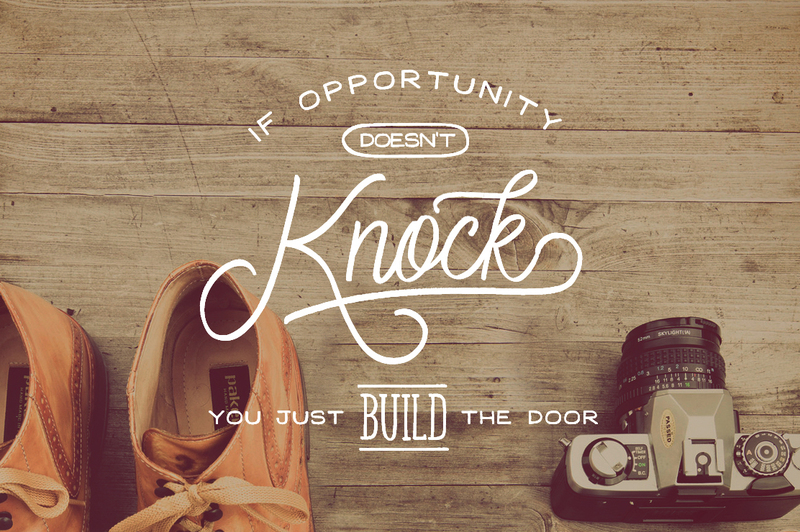 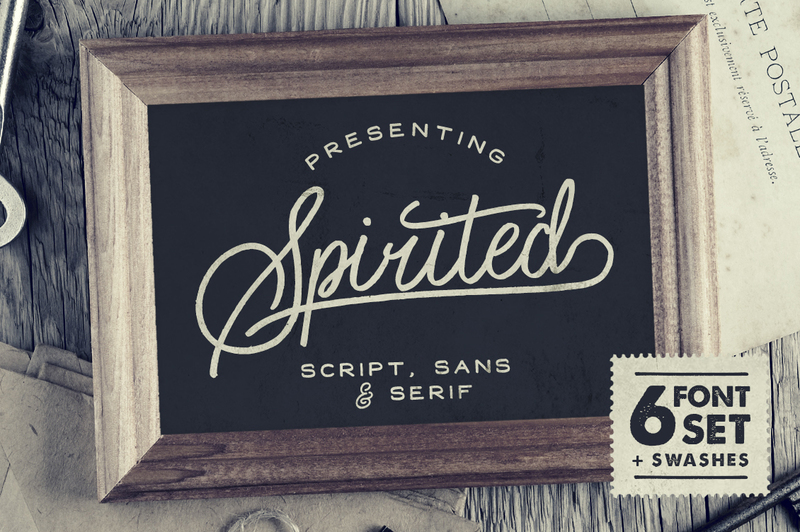 Spirited is is a hand-drawn script and sans serif font free download. 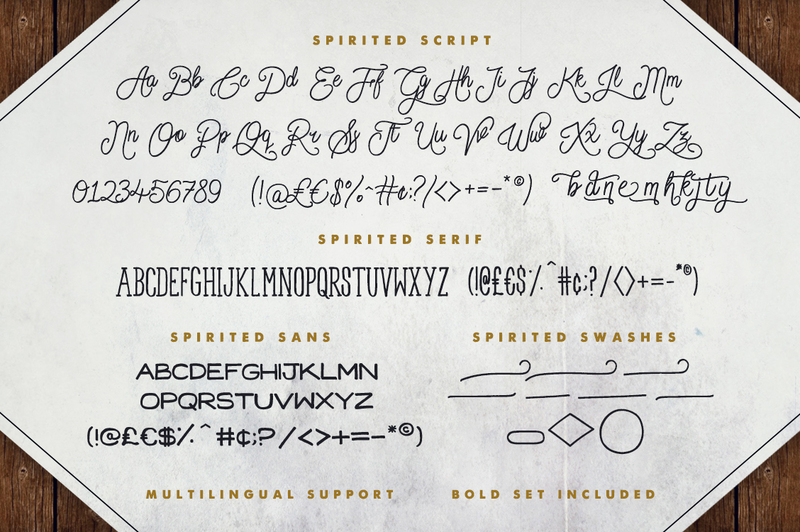 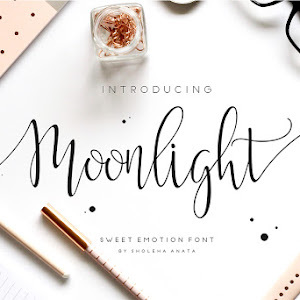 it is set of six lovingly hand-made fonts for free. 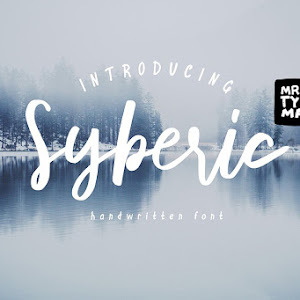 Also included is a bonus swash font, consisting of 10 various swashes and shapes designed to give your text that extra touch of detail & attention. 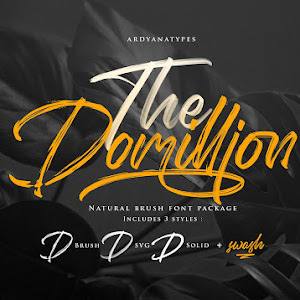 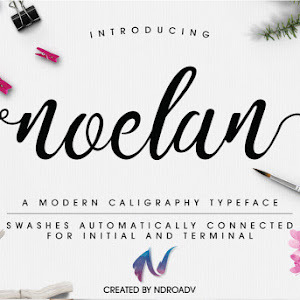 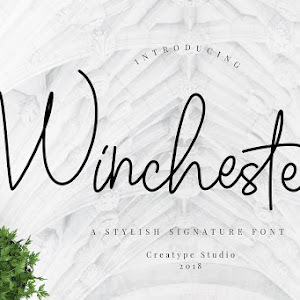 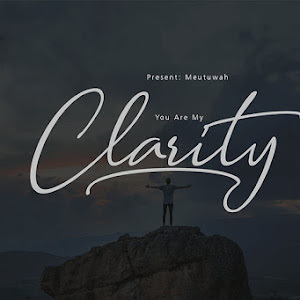 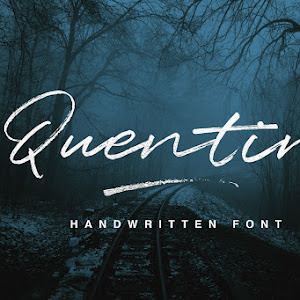 You can use this font for creates t-shirts, quotes for Instagram, printed designs with a rustic, personal touch.